Are Floating Cities Proof Of A Dimensional Shift? Popular belief is that this is a precursor to Project Bluebeam. In this scenario, NASA is attempting to implement a one world religion with the Antichrist at its head in order to implement a New World Order, via a technology that simulates Second Coming of Jesus Christ (or whatever deity is prominent in any given country). For example, according to past life regressionist and hypnotherapist, Dolores Cannon, an alternate reality exists every time we make a decision. If you choose to wear a yellow shirt today, then in an alternate reality or parallel universe, you also chose to wear every shirt you own. This plays into the Law of Attraction. If time doesn’t exist, then we are simply playing out the highest probability of what the subconscious mind believes. The key is to eliminate as much fear as possible because once you remove the fear, all that’s left is the ability to manifest. For those who know how to use the Law of Attraction (commonly known as “The Secret “), manifestation becomes easier and easier every day. For example, I live a couple miles from the #1 beach in the United States. 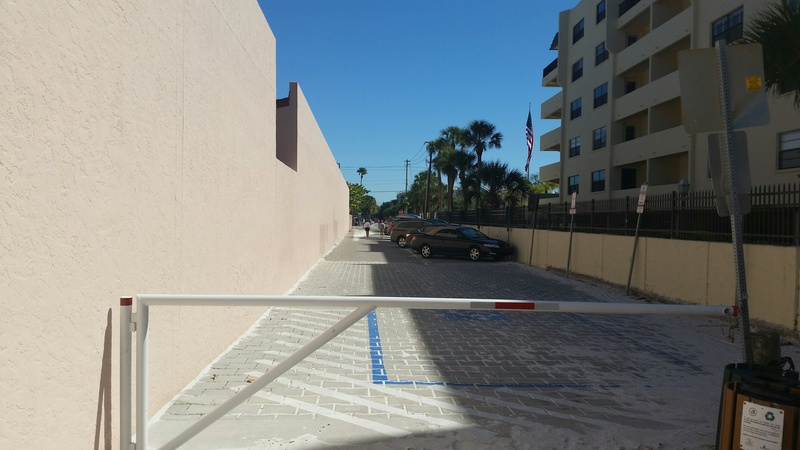 I like to go to a smaller part of the beach where it’s less crowded, but there are only 25 parking spaces available. On The Secret DVD , it shows you how to manifest a parking spot. 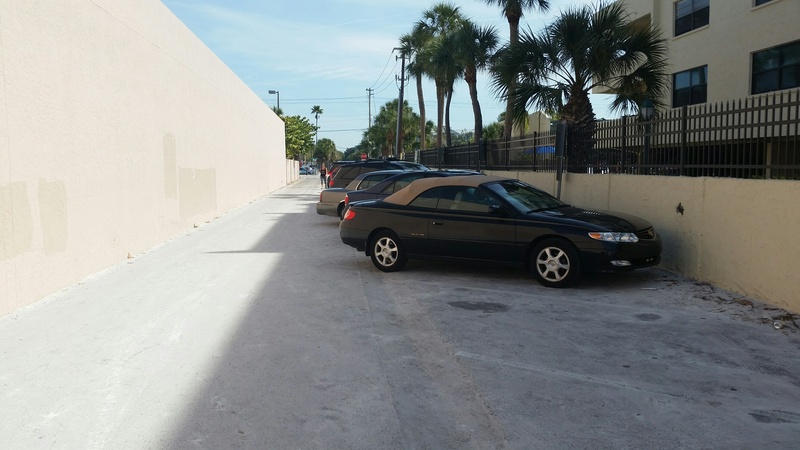 When I go to this particular parking lot, I envision that the space I want and the two spaces next to it are available for me. 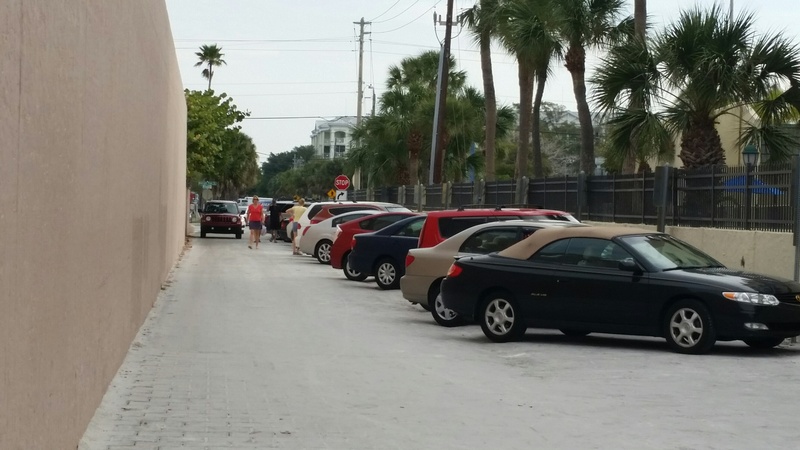 Right now, on Siesta Key, we still have the snowbirds (people who live in Florida for the winter) and we’re getting a lot of people visiting for spring break, so available parking spots are few and far between for most people, but in the past 4 days, I manifested the closest spot to the beach three times. If these floating cities are a thinning of the dimensions, one must also question if the use of CERN is playing a role in this? Only time (as we know it) will tell! Gregg Prescott, M.S. is the founder and editor of In5D andBodyMindSoulSpirit as well as co-founder of WooWooMedia.com He hosts a weekly spiritual show on In5D Radio and promotes spiritual, metaphysical and esoteric conferences in the United States through In5dEvents. His love and faith for humanity motivates him to work relentlessly in humanity’s best interests 12-15+ hours a day, 365 days a year. Please like and follow In5D on Facebook as well as BodyMindSoulSpirit on Facebook!